There are many types of complementary therapies that cancer patients find help reduce their symptoms and relieve the side-effects of treatment. You can find out more about what these are and how you can access them below. It is important to remember that complementary therapies should be used alongside your usual treatment, and not to replace it. If you are thinking of trying a complementary therapy to help with side effects or to feel more relaxed, we recommend that you have a conversation with your oncologist or CNS first. They will be able to advise you of things to avoid or have recommendations for the most appropriate form of therapy that doesn’t interfere with your cancer treatment in any way. It’s also important to distinguish between a complementary therapy, which are taken alongside conventional treatment, and alternative therapies, which encourage you to replace your prescribed treatment with their alternative practice. Alternative treatments are not scientifically proven, have no evidence base and can very often be harmful to you. Ovarian Cancer Action does not advocate the use of alternative therapies and encourages all patients to follow the advice given by your specialist team, as this will be the most suitable and safe treatment available to you. Joining a group of people affected by cancer gives you a chance to share experiences. If you need help dealing with certain emotions, self-help groups can offer different techniques and coping strategies. They can also be a great source of practical information and emotional support. This is when a trained therapist (counsellor or other professional) encourages a group of people to share their feelings and experiences with each other. The therapist is aware of each individual’s problems and guides the session to ensure everyone benefits. If you need to talk to someone outside your circle of family and friends, you may find speaking to a counsellor or psychologist can help. Counsellors and psychologists are trained to listen. They can help you explore your feelings and talk through confusing or upsetting emotions. Hypnotherapy may help you to make positive lifestyle changes or to encourage positive emotions, such as calmness and relaxation. Hypnotherapists work with you to create a helpful state of mind. The therapist will make suggestions, which are believed to have a helpful effect on the way you deal with certain situations. Art therapy helps you to express feelings by painting, drawing or sculpting. This can help you become more aware of, and let go of, difficult feelings. Feelings can then be discussed in groups or counselling. Yoga involves positioning your body in different ways and doing breathing exercises. There are different types, and most use some form of meditation or relaxation. Some use very gentle stretches, movement and meditation. Others involve more vigorous physical movements and dietary changes. By applying gentle pressure to specific points on the hands or feet, reflexology aims to help you relax. Reflexologists believe different areas on hands or feet represent, and are connected to, different parts of the body. This technique involves inserting sterile needles into certain 'trigger points' just below the skin. This is thought to stimulate the nerves and cause the release of natural chemicals into the body, which may give you a feeling of wellbeing. It is advised that you avoid acupuncture if you have low immunity or lymphoedema. The use of natural oils extracted from plants is called aromatherapy. They are used during massage, in baths and creams or through diffusers. Many people find aromatherapy a relaxing and enjoyable experience. This therapy involves creating images in your mind while in a state of relaxation or meditation. The theory is that by imagining a peaceful scene, you will feel more relaxed. Meditation uses concentration or reflection to deeply relax and calm the mind. This can help reduce feelings of fear, pain, anxiety and depression. Regular meditation practice can help people feel more in control of themselves and their lives. 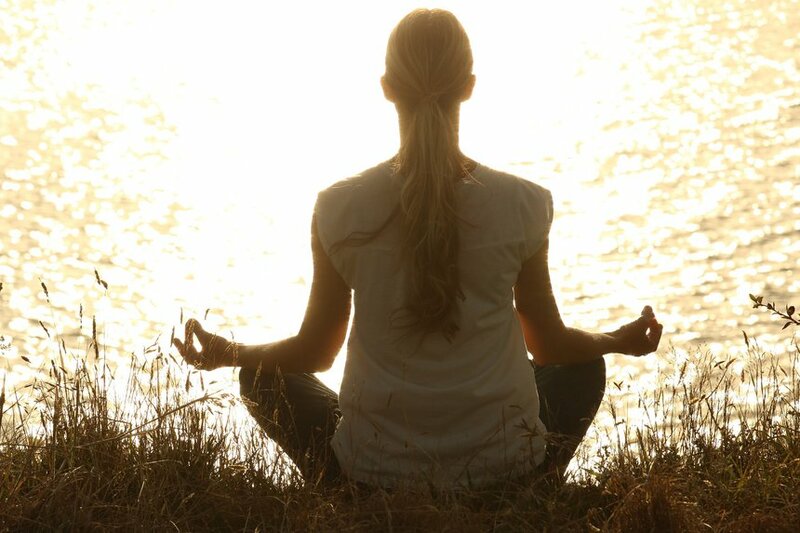 Relaxation therapy aims to reduce anxiety and stress by using simple breathing and relaxation exercises. There are different relaxation techniques you can use at home or as part of a group. Herbal remedies may be drunk as a tea or taken as a tablet, cream or ointment. Some herbs can interact with conventional treatment, so it is vitally important that you discuss any herbal remedies or supplementation you decide to use with your specialist first. Homeopathy may be used with conventional treatment to try to improve the quality of life for people with cancer. It involves taking a remedy that causes similar symptoms to the illness being treated. By doing this, therapists aim to trigger the body’s natural reaction. Some complimentary therapies are available via the NHS, whereas others will need to be privately sourced. NHS choices and Macmillan have excellent advice about accessing the right therapy for you.